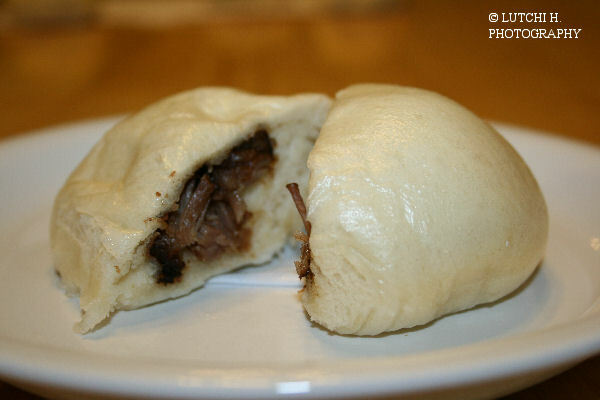 I made some pork asado siopao not long time ago. It was the best siopao I've ever made so far. I finally found the best recipe available online. So guys, if you're interested for it then leave me some comment. ako Lutch, interesado, hehe! palit ra man ko ready to steam na. wala jud koy know how ani, haha! igo ra ko kaon, haha! would love to get a recipe. thank u daan.